July 4th is more than just fireworks, bbq, boating and beer. It’s also a fun time to try new things and explore the great outdoors. 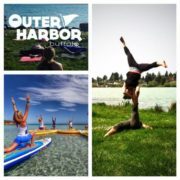 Join Dr. Joanne Wu of Fit2bWell and LongBoards at the Beach for some Paddleboard Yoga (SUP) and then land based Acroyoga for Fitness and Conditioning class this upcoming Monday. No partner needed. No experience necessary. Stay after to enjoy some Ashkers Juice and Toga Granola on us to wake up and freshen up. 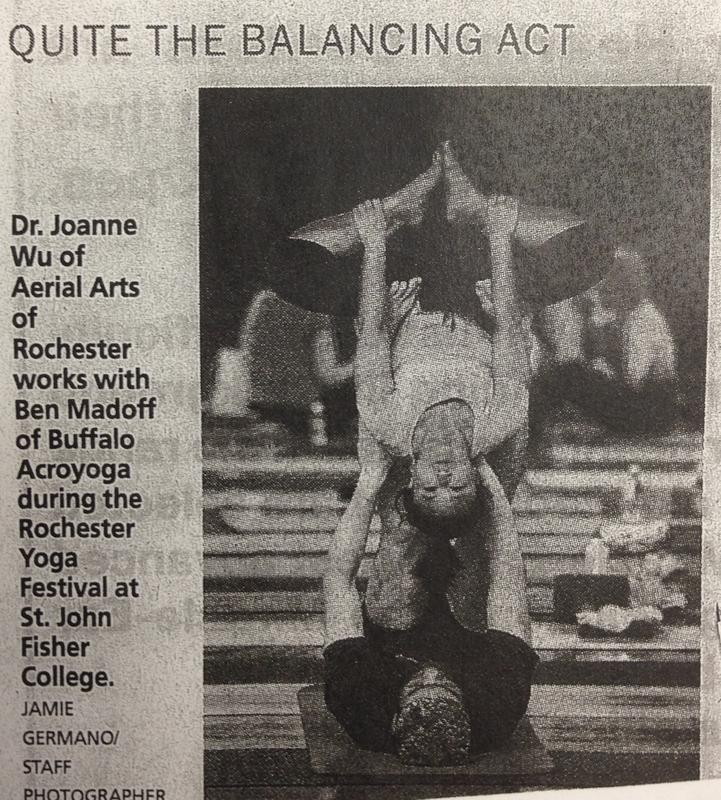 Acrojam to follow to celebrate on the grass! Come train during class then play! Welcome to Outer Harbor Buffalo’s Wilkeson Point! It’s beautiful and it’s the place to be this summer. Join us! 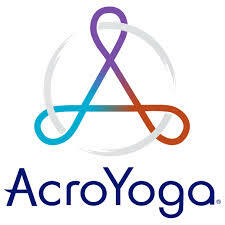 Special teaching assistant will be Karen Dennis, certified yoga teacher from Evolation Yoga Buffalo. Stand Up 2 Cancer’s mission is to raise funds to accelerate ground braking cancer research to help save lives. Their focus is to educate, empower, enrich through collaboration with communities so we can work hard to fight cancer. The Yoga Party will include a live DJ, an opportunity to stomp out the work week after a flex and flow yoga class that will invigorate and strengthen you into the weekend. Then we will celebrate with healthy fresh juice cocktails or mocktails of your choice from a selection while enjoying the beautiful views of Canalside facing the Outer Harbor. Your ticket includes the drink! Discounts for snacks and food will be available for the Panorama on Seven Restaurant that evening should you choose to order food to accompany your drinks. All the profits will go to Stand Up 2 Cancer. Special rates for this event will go to those who are running the Night Nation Run. 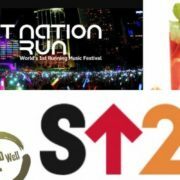 Registration for Night Nation Run is separate to the yoga party. If you choose to just come to this yoga event and not run for Night Nation Run, do not worry, we will welcome you with a smile! 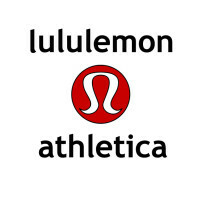 Last but not least, participants of this event will be enrolled in a free raffle of items from Lululemon courtesy of Fit2bWell (www.Fit2bWell.com) Do not miss out this chance to celebrate TGIF while feeling good and supporting cancer research. Tickets will be $5 cheaper when paid online than at door. Come ready to party! -Orange + Carrot and Ginger juice W/Vodka. -Cucumber + mint + lemonade W/Vodka. Sorry. This event does not allow refunds. But don’t worry, all the profits go to Stand Up 2 Cancer so feel good about doing good!